There can be a steep learning curve in continuing education in the health professions. Between accreditation requirements, best practices, assessment, innovative design, and just learning the lay of the land, there are a number of potential pitfalls. The co-presenters were both new to CME & CPD, although both had a history in other parts of the continuum of medical education. Within their first year, this new leadership had to undertake the self-study process while developing direction for the future of the Division. This session will be targeted at the new continuing education professional and will give practical tips on navigating their new role from a near-peer who is just on the other side of being new. Specifically, we will detail the resources we utilized to complete our self-study (including ACCME resources, Alliance resources, and institutional resources) the method we used to plan and execute a strategic planning retreat (the first in our division’s history) for our stakeholders, and all of the help we found along the way to put order to our first year in the CE universe. This will be an interactive session where attendees can share the resources that they have found with one another and network with other professionals who are new in CE. and has a history of educational development, service and leadership at OHSU, including co-developing and serving as the Skin, Bone, and Musculature block co-leader in OHSU's new undergraduate medical education curriculum. 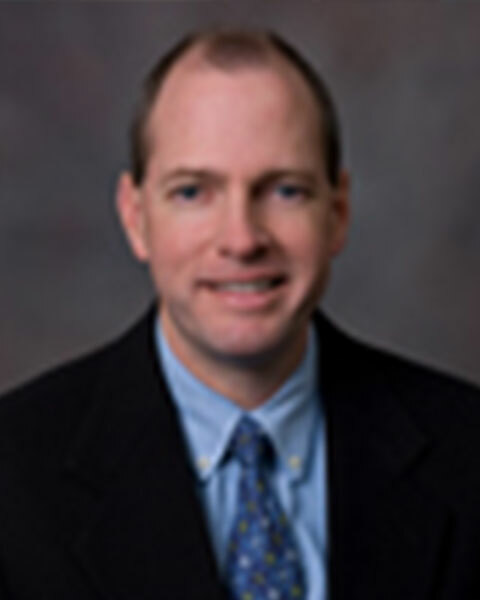 Bio: Dr. Nels Carlson is an Associate Professor of Orthopaedics & Rehabilitation at Oregon Health & Science University. He serves as Assistant Dean for Continuing Professional Development in the School of Medicine. He earned his MD from OHSU, did his post-graduate training in Physical Medicine and Rehabilitation residency at Harvard Medical School-Spaulding Rehabilitation Hospital and did a Neurophysiology fellowship at Brigham and Women’s Hospital in Boston. He has been actively involved in OHSU’s CME offerings during his career, developing the Traveling CME program that has now developed into six CME portfolios across several centers and departments. He has developed and taught in numerous live CME activities, and has a history of educational development, service and leadership at OHSU, including co-developing and serving as the Skin, Bone, and Musculature block co-leader in OHSU's new undergraduate medical education curriculum. Christine Flores currently serves as the Administrative Director for the Division of Continuing Professional Development at Oregon Health & Science University in Portland, Oregon. In this role, Christine oversees the accreditation of the School of Medicine and works to bring innovative CME to OHSU and the Oregon community alongside a team of dedicated professionals. 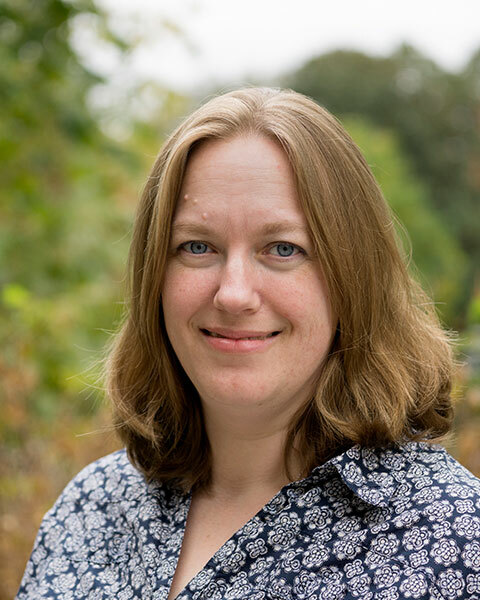 Prior to her current role, Christine worked in Graduate Medical Education at OHSU for over nine years, holding many positions and ultimately serving as the Associate Director. Ms. Flores holds a Bachelor's degree in Anthropology from the University of California at Santa Cruz and a Master's degree in Public Health from Portland State University. When not at work, Christine enjoys spending time outdoors in the Pacific Northwest with her husband and three children. Bio: Christine Flores currently serves as the Administrative Director for the Division of Continuing Professional Development at Oregon Health & Science University in Portland, Oregon. In this role, Christine oversees the accreditation of the School of Medicine and works to bring innovative CME to OHSU and the Oregon community alongside a team of dedicated professionals. Prior to her current role, Christine worked in Graduate Medical Education at OHSU for over nine years, holding many positions and ultimately serving as the Associate Director. Ms. Flores holds a Bachelor's degree in Anthropology from the University of California at Santa Cruz and a Master's degree in Public Health from Portland State University. When not at work, Christine enjoys spending time outdoors in the Pacific Northwest with her husband and three children.